If you’ve never signed up for a subscription box because you just couldn’t find one that was worth it, worry no more! In this article we bring you our top choices for the best crates to fit your specific interests. Come find out more about these little boxes of joy with us! 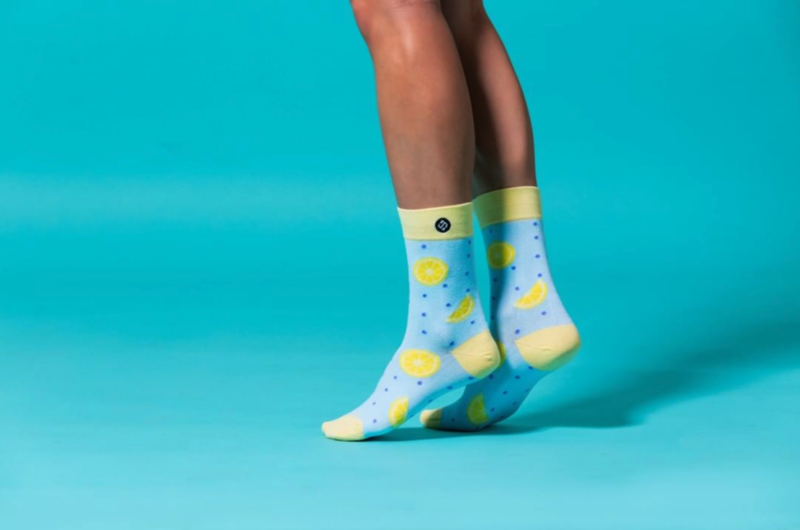 Launched in 2013 by lifelong friends Stefan Lewinger and Futhum Tewolde, Sock Fancy was created to help you find the perfect pair of comfortable, durable, and awesomely-designed socks without any inconvenience. To submit an order the only thing you have to do is subscribe on their website. There you will be able to choose to subscribe for 1, 2 or even 6 pairs of socks per month. And oh, shipping is free whether domestic or international. This one is the perfect crate for design aficionados like ourselves. DesignerBox’s philosophy is based on facilitating the access to designer design and turning it into something accessible to everyone, not only a selected few. It gives you unique deco offers curated with the utmost care by people who work daily close to the creators and craftsmen featured on the crate. You will receive not only a super unique product but also the story behind the creation of each one of these objects. This box is delivered within all European Union. Created by cancer survivor Justine and longtime vegan Katie, Love Goodly focuses on promoting cruelty free and safe products at a reasonable price. 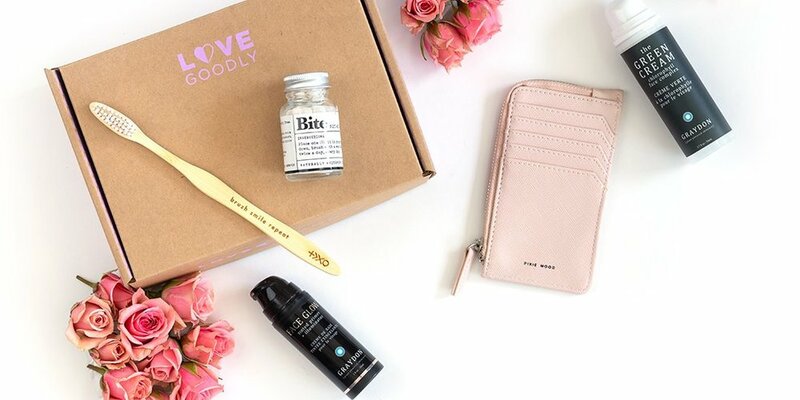 The brands carried by this subscription box are always cruelty free, nontoxic, vegan, organic, and eco-friendly. You can subscribe on their website and choose between the Essential Box, that features 4-5 products, or the VIP Box, which features 5-6 products. Love Goodly delivers for free within the United States and has an option for international shipping. This box purpose is to help you discover the world through food by making a selection of special and unique products that reflect cultural experiences from all around the globe. Each one of the boxes comes with an assortment of products, periodic tips, recipes and stories designed to create the best possible experience of international culinary culture. Go to their website and choose between the box Countries, which comes with a selection of gourmet foods and ingredients, or the box Snacks, with a selection of international on-the-go snacks. Unfortunately, Try The World is only able to ship within the United States and Canada at this time. KiwiCo - or The Innovation Factory - is created by a team of educators, makers, engineers and actual rocket scientists. They design and test each one of their crates with the sole purpose of thinking up ideas for things kids can build and learn about. They have seven different crates for you to choose from, according to age and subjects of interest. 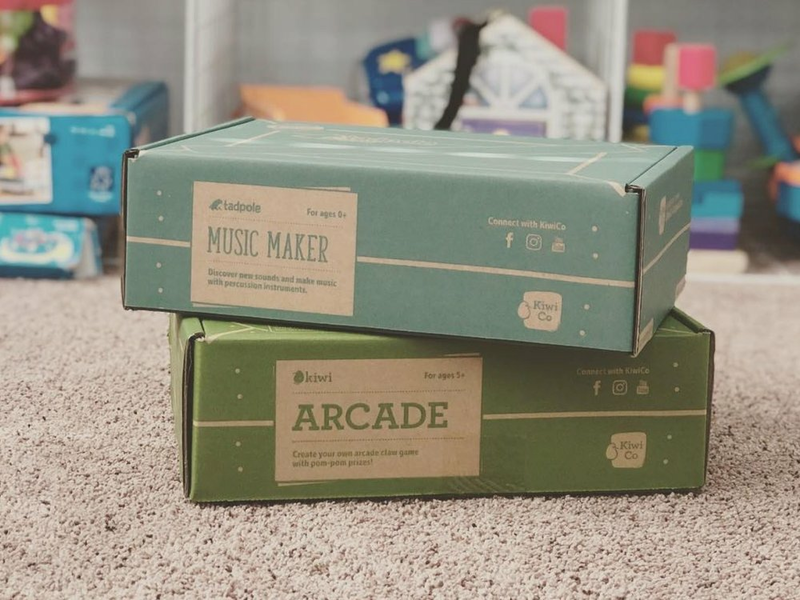 They are Tadpole crate (0-36 months), Koala crate (ages 3-4), Kiwi crate (ages 5-8), Atlas crate (ages 6-11), Thinker crate (ages 9-16+), and Doodle and Eureka crates (14+). KiwiCo also ships internationally! If you enjoyed this article, you should check our Wallpapers selection.